Split the payment over 13 weekly payments of $47.31 Shipping & returns info Free shipping! 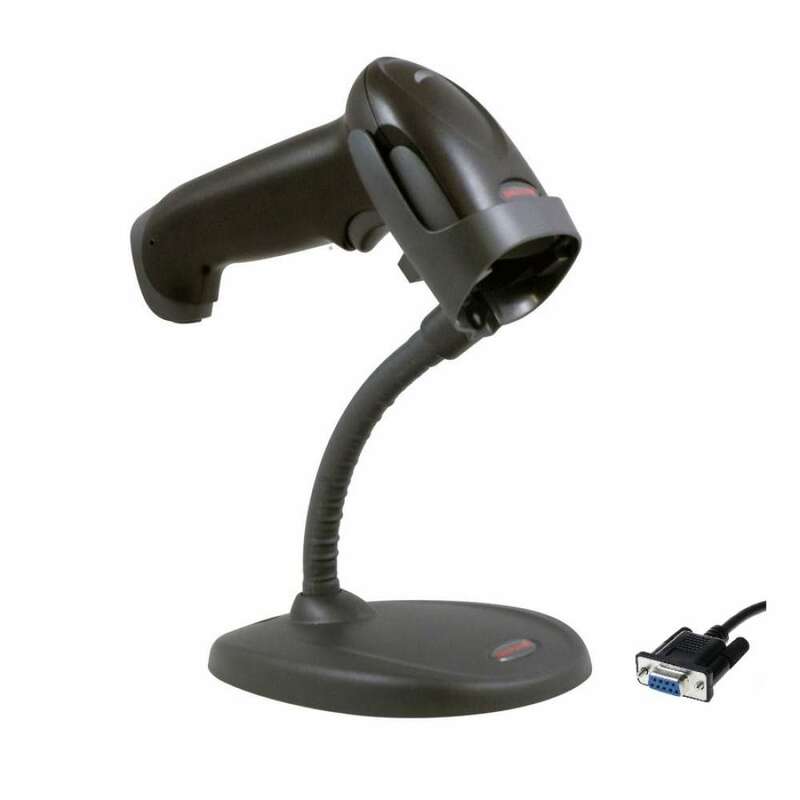 The SE-C3500 can have 72 programmable Departments or PLU's on the keyboard (Default's to departments out of the box). 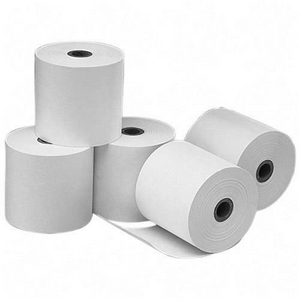 It has dual paper rolls providing both receipt and journal copies. The Casio SE-C3500 Cash register is user-friendly, Easy to setup terminal that offers more features than other competitive brands at this level. It has dual paper rolls which allows you to have a receipt for your customer and a journal history for your own records.